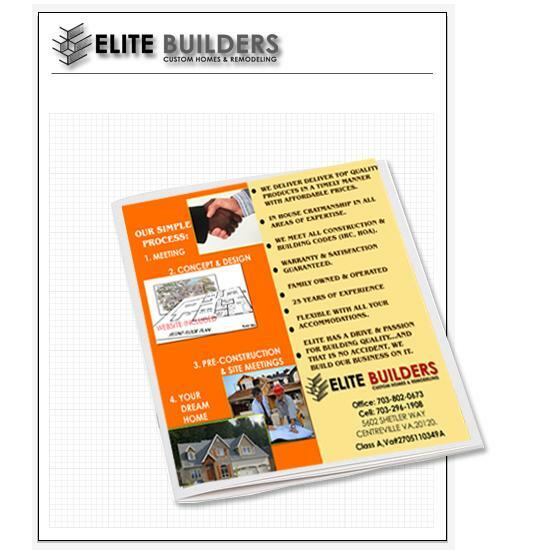 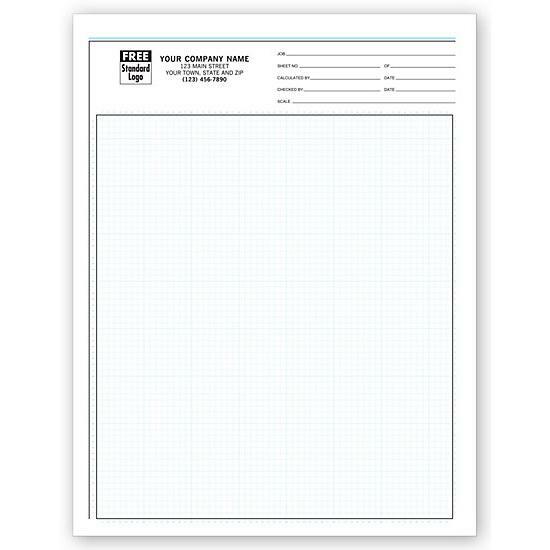 Precisely ruled graph pads make it easy to sketch, scale & calculate projects, no matter where you are.Our padded graph paper improves accuracy of estimates, proposals & other business forms! 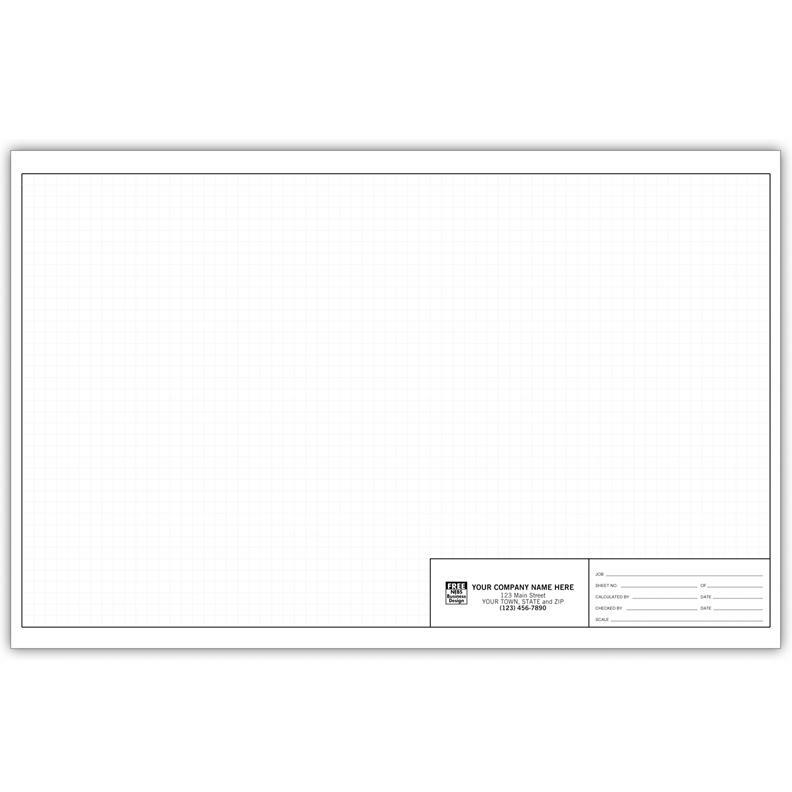 Stay organized. 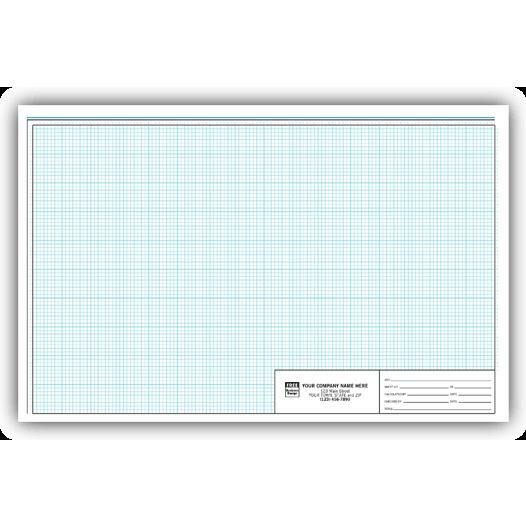 50 sheets per pad; ruled in 1/8" non repro - blue grid.